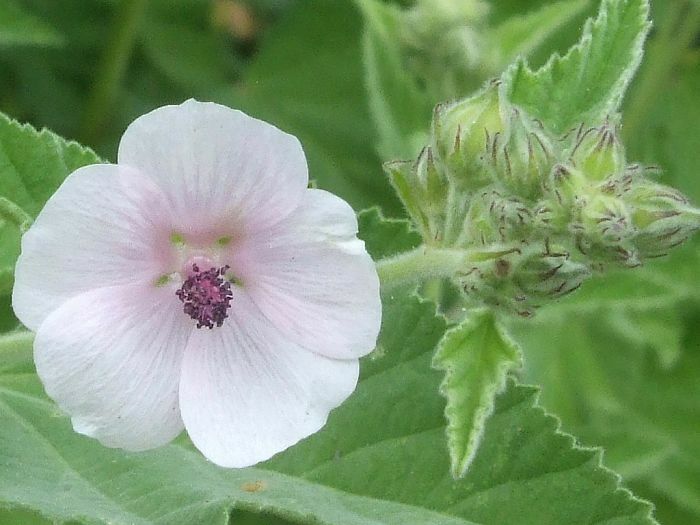 Other Common Names: Mallow, white mallow, common marshmallow, malvavisco, altea, hatmi, iviscus, ghasul, khitmi, khatmah, usubeni-tati-aoi. Habitat: Marshmallow root is native to Europe. It has been brought to America recently as a plant of medicinal uses. It thrives in an environment of dark and salty marshes. Description: The marshmallow plant is a perennial which has a height that can vary between two to four feet. The color of the flower itself is a pink or light pink variant or that of a pale gray. The flower is about 1 to 1 ½ inches in length and blooms in the fall months of August through October. They are round with unusual toothed margins and three to five lobes. The roots are a pale yellow, tapered, lengthy and thick. 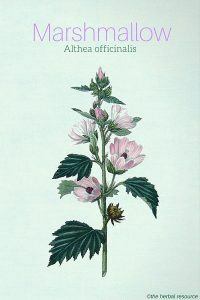 Plant Parts Used: The flowers of the marshmallow root are used to make expectorant syrups. They are picked when the flower has matured to at least two years old, and in August just as the flower is coming into bloom. The root it exhumed in the late fall; cleaned of root fibers and corked and desiccated immediately. Marshmallow root has a long history dating back thousands of years as an herbal remedy for cough, sore throat and other respiratory problems such as bronchitis and whooping cough (pertussis). This is due to the large amounts of mucilage found in the flower as well as the root. Recommended uses include that of diarrhea and indigestion; along with chronic diseases that cause these such as Crohn’s disease, irritable bowel syndrome (IBS) and Gastroesophageal reflux disease. Weight loss has been promoted when taking marshmallow because it swells when mixed with fluid, prompting the stomach to have a feeling of more fullness. This herb has shown to be helpful in almost all problems related to inflammation of the digestive tract; including peptic ulcers, hiatus hernias, mouth ulcers, enteritis, and colitis. External uses have shown to be very effective as well. Laboratory tests from the 1960’s concluded that marshmallow root has anti-inflammatory activity on the human tissue indicating that this herb could be helpful in treating cuts, scrapes, and other wounds, as well as a remedy for eczema, psoriasis and pinkeye. Marshmallow roots form an imperative ingredient of ointments and creams that are effective in curing boils and other bodily abscesses. Roots may be formed into a mouthwash and used to treat inflammation. It is in this form that the roots can be extremely helpful in aiding the irritation of teething infants. The root may also be peeled fresh and given to infants to chew on. The best way to take marshmallow root is by supplements. Herbal tablets of about 5 mg can be taken once per day or a liquid alternative of 5-15 ml 3 times daily. As a cough and respiratory agent, 2 grams of the root should be put into one cup of cold water, soaked for two hours and then gargle. For topical use, shredded root should be mixed with enough warm water to form a thick paste and spread onto a clean cloth. Apply to the irritated area as needed. Althea has little to no known levels of toxicity and is commonly considered to be completely safe. Marshmallow liquid preparations may include the use of sugar and/or alcohol. Exercise caution when using if you have diabetes, alcohol dependence or liver disease. Use is not recommended for pregnant or lactating women. There are current studies being conducted on the use of Marshmallow root in increasing the production of milk in lactating women but the results are not official and are still being studied. 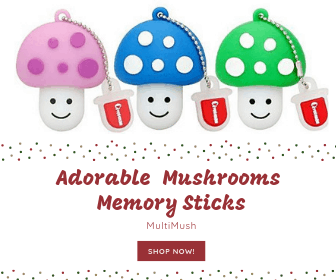 There is a possibility that marshmallow may interfere with the absorption of other drugs and therefore should be taken at least one to two hours after ingestion of any other drug. Caution should be taken when using with any dietary supplement. These supplements cause a decrease in blood sugar levels just as the althea has been known to do.